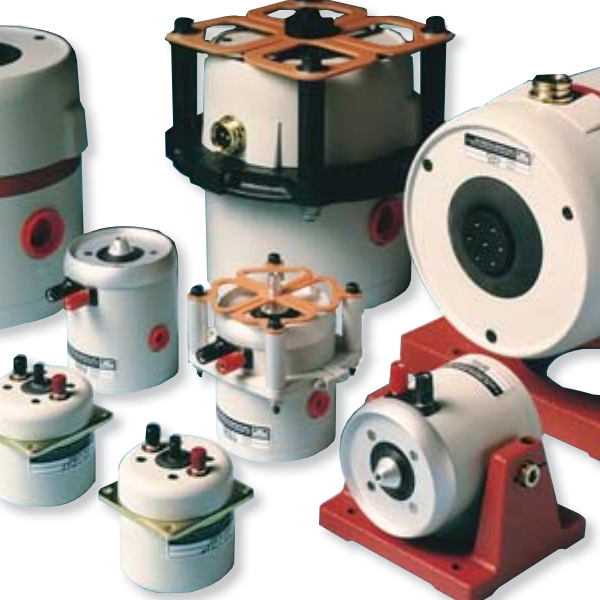 This range of permanent magnetic shakers are ideal for modal analysis. Their efficient armature design enables them to deliver impressive peak forces and accelerations over a wide frequency range. The shakers are controlled using either the COMET USB or LASER USB system controllers, or are compatible with 3rd party controllers and amplifiers.